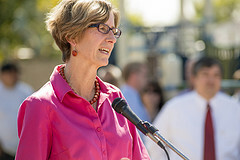 Governor Newsom has made early childhood development issues front page news. In the days leading up to swearing-in and his first weeks in office, Governor Gavin Newsom has made good on his campaign commitments by boosting proposed funding for early childhood development and stocking his cabinet and inner circle of advisors with champions for children. Newsom’s proposed budget includes the highest dollar amount committed to young children of any California governor in history. Elements of his budget include six months of shared paid leave for parents, full-day kindergarten, expanded home visiting and developmental screenings. By focusing on kids, the governor has made the issues facing young children headline news; he’s elevated awareness to the general public and created the urgency needed to build on the work of the California State Legislature over the past two years. And this focus on kids is not limited to California. Several education-focused outlets compiled lists of governors across the nation who have made early childhood explicit parts of their platforms. Even in the very conservative state of Alabama, Gov. 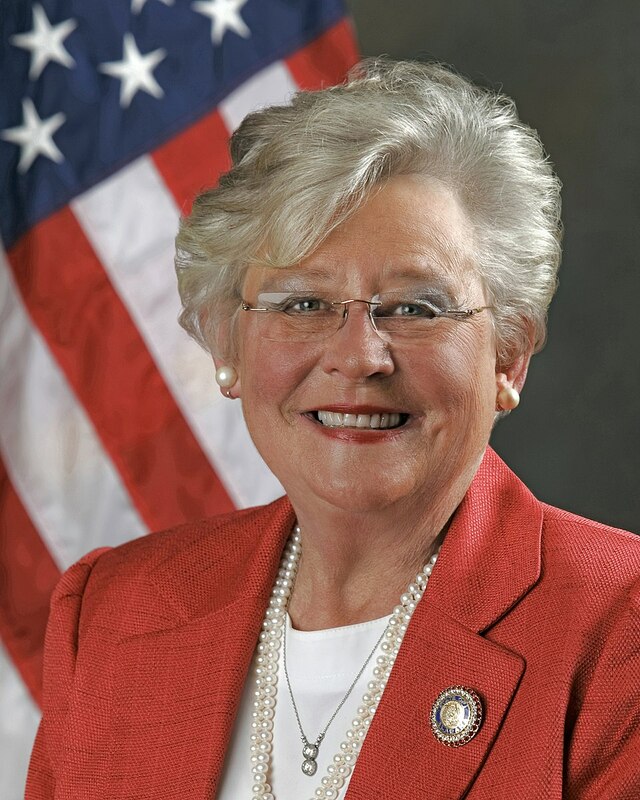 Kay Ivey has been quoted as saying, “early childhood education is the cornerstone of a child’s healthy development.” And Georgia’s Republican Gov. Brian Kemp has committed to protect funding for early childhood education. 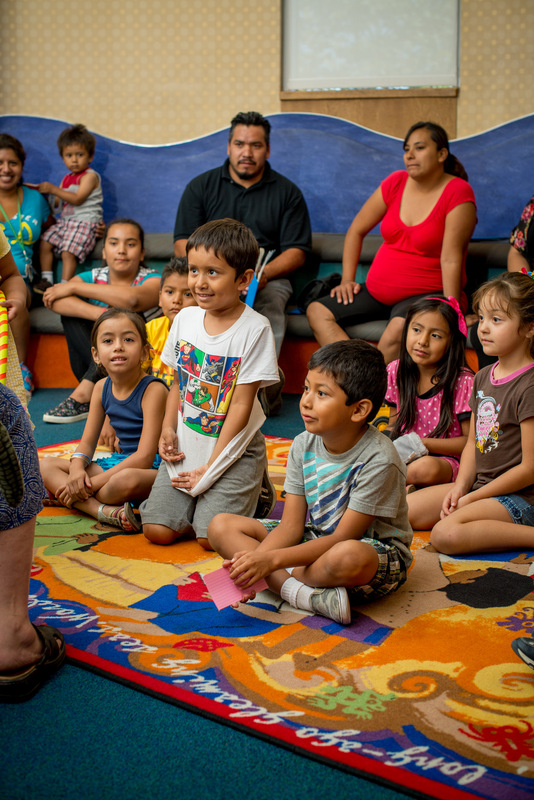 To help our readers track the recent coverage of state-level support for early childhood development, both in California and throughout the nation, we have curated a comprehensive list of news articles below. 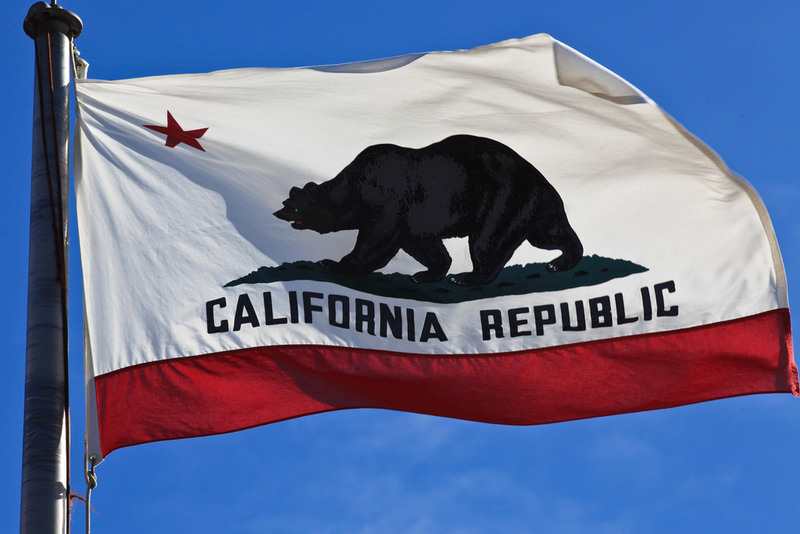 The pieces begin on Election Day and are grouped into articles detailing the nationwide phenomena of governors and early childhood; Newsom’s early childhood-focused actions since elected; and opinion pieces about Newsom’s early childhood commitments to date. We hope you find this repository helpful as we collectively live, in real-time, this exciting window of opportunity for kids. The Mercury News: $14.8 billion! How will Gavin Newsom spend California’s massive surplus? 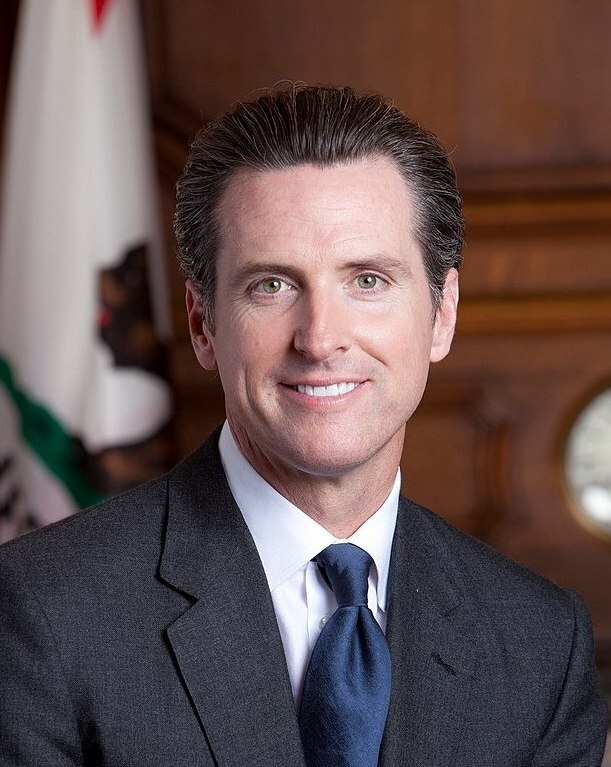 Daily Democrat: Can state afford Newsom’s vision for education? 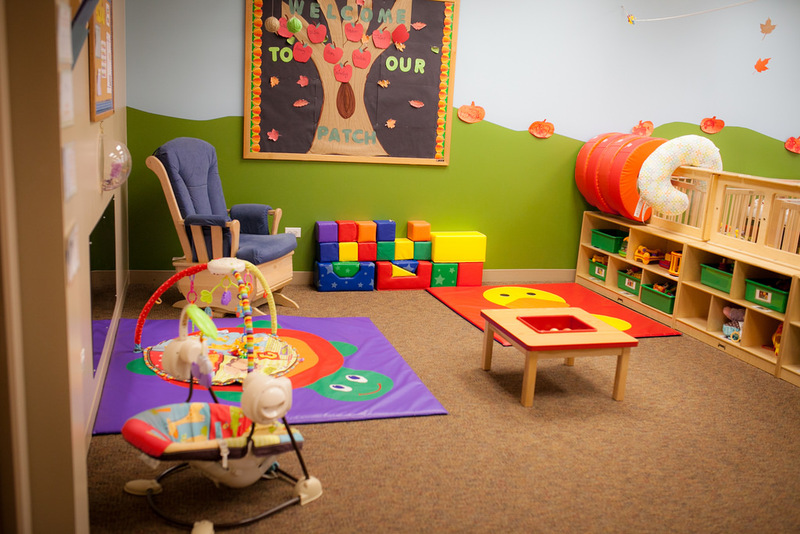 The Fresno Bee: Fresno is ‘ready’ for universal preschool. But is Newsom’s plan the best way to fund it?